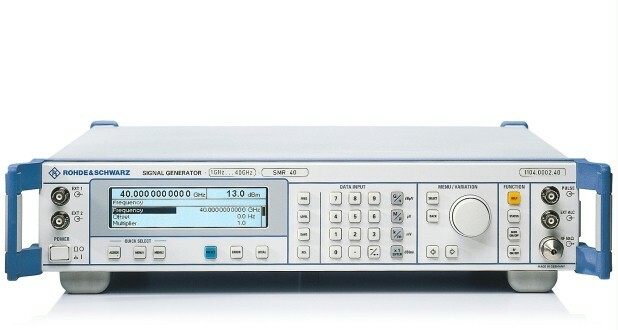 The R&S®SMR family comprises four base models designed as CW generators with pulse modulation capability. Offering an excellent price/performance ratio, the R&S®SMR is ideal for entering the field of microwave testing at an affordable price. The R&S®SMR family comprises four base models designed as CW generators with pulse modulation capability. Offering an excellent price/performance ratio, the R&S®SMR is ideal for entering the field of microwave testing at an affordable price. For more demanding measurement tasks, the base models can be upgraded any time by means of options.